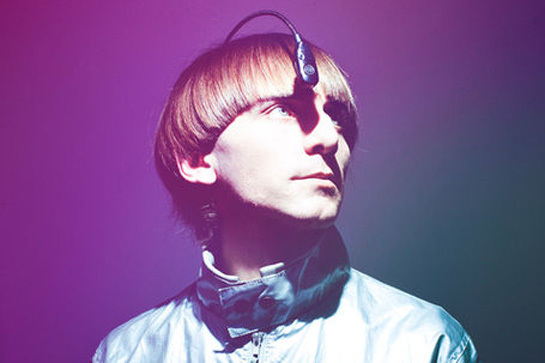 In the 21st century, there is a push towards producing neurotechnology that will make our lives easier. 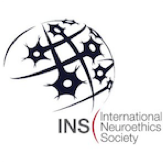 A category of these technologies are neuroprosthetics, devices that can supplement or supplant the input or output of the nervous system to obtain normal function (Leuthardt, Roland, and Ray, 2014). In the emergence of these technologies, there are ethical issues presented and a question is formed: are we fixing what is not broken? (Moses, 2016). A recent article from the Smithsonian magazine reported a technology that will allow humans to develop a “sixth sense” (Keller, 2018). David Eagleman, an adjunct professor at Stanford University’s department of Psychiatry and Behavioral Science, invented a sensory augmentation device called Versatile Extra-Sensory Transducer (VEST), which is a vest covered with vibratory motors that is worn on the body. VEST works by receiving auditory signals from speech and the surrounding environment and translating that signal via Bluetooth to vibrations. The vibrations are transmitted to the vest in dynamic patterns that correlate to specific speech and auditory signals. The user is then able to feel the sonic world. In time, they may be able to use this new touch sensation to understand spoken word (Eagleman, 2015). If VEST works as intended, it has a therapeutic value. Since its invention in the mid-80’s, the cochlear implant has been the most prevalent hearing device for the deaf and hard of hearing (cochlear implant, 2017). However, these devices are surgically embedded and can cost up to $100,000. VEST offers a nonsurgical alternative, with an estimated cost of $2,000 (Keller, 2018). This technology has the potential to alter the current market for medical devices that assist those who are deaf. Some say that technology such as VEST or cochlear impacts being viewed as treatments, rather than enhancers, can be problematic, implying that being deaf is abnormal (Moses, 2016). This raises the question: what is normal, and who decides? In our society, we have been taught certain norms and have adapted ways to police each other to conform to these norms. One of these taught “normalities” is the idea that there are five senses that function in a specific way, and one mind that responds to external and internal stimuli in a specific manner (Moses, 2016). For example, some in the deaf community fight against the use of cochlear implants, as deaf individuals view themselves and their community as fully functional individuals who can function without these neuroprosthetic devices (Gupta, 2014)—they do not need devices to obtain normality. In fact, these individuals who fall below “normal range” in their lack of hearing suggest that differences and diversity of abilities and skills can all fall within a typical range of variation (Moses, 2016). Redefining normality, while a tremendous task, could be a next step instead of producing more neuroprosthetics. The creators of VEST are also looking to take their technology a step further beyond therapeutic contexts. In people with fully functioning senses, there is a goal to create a new form of sensation. Dr. David Eagleman is looking at how all types of data can be translated into interpretable sensation. The forefront of this idea is turning stock market data into sensation, so a person wearing VEST could be able to predict whether to buy or sell stock by feeling the market (NeoSensory). If VEST users are successfully able to feel and predict the stock market, they will gain an advantage over those who do not have this added sense. This can lead to two types of coercion: implicit and explicit. Implicit coercion is feeling the need to “maintain or better one’s position in some perceived social order” (Chatterjee, 2014). Workers in trading firms may feel they need to use this sensory technology in order to keep up with their coworkers and competitors. Explicit coercion is an “explicit demand of superior performance by others” (Chatterjee, 2014). In the future, firms may only hire staff who have the augmented sensory system. However, this is not the only dilemma that arises. Due to the nature of the enhancement technology, there is concern of an opportunity gap. Insurance agencies are most likely not going to pay for VEST for use as an enhancer for the stock market, or other enhancement applications, so only those who can personally afford to pay will have access to the technology. This increases the gap between the rich and the poor, as the rich will have greater access and means to the technology (Hyman, 2011). Overall, there are still many questions to be asked as VEST and other neuroprosthetics and cognitive enhancements are being made. The concept of what is normal must be readdressed, and the presented ethical dilemmas must be taken into consideration. Even if VEST does not yield the expected results, a new technology will take its place, so these questions and concerns remain relevant. 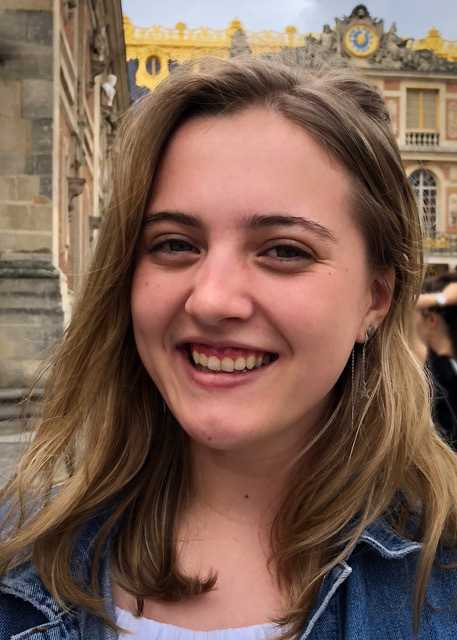 Emily Sanborn is entering her fourth year of undergraduate study at Emory University where she is pursuing a double major in Neuroscience & Behavioral Biology and Environmental Science. Her academic interests focus on exploring ecological processes, and how they can influence the spread and creation of diseases – particularly neurological diseases. This year, she will be completing an honor’s thesis in the Caudle Lab at Emory University’s Rollins School of Public Health, where she’ll be using in vitro and in vivo techniques to investigate the neurotoxic effects of insecticides and flame retardants. Chatterjee, A., (2004), Cosmetic neurology: The controversy over enhancing movement, mentation, and mood. Neurology, 63: 968-974. 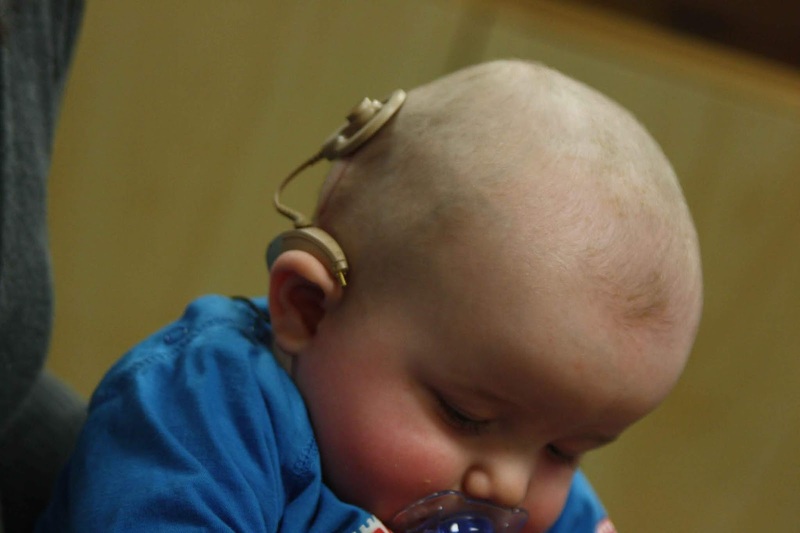 Cochlear Implants, (2017) NIDCD NIH. Retrieved from https://www.nidcd.nih.gov/health/cochlear-implants. Gupta, S., (2014), "The Silencing of the Deaf", Medium. Hyman, S.E., (2011) Cognitive Enhancement: Promises and Perils. Neuron, 69: 595-598. Keller, Kate, (2018) Could this futuristic vest give us a sixth sense? Retrieved from https://www.smithsonianmag.com/innovation/could-this-futuristic-vest-give-us-sixth-sense-180968852/. Leuthardt E., J. Roland, W. Ray, "Neuroprosthetics", The Scientist, 2014.